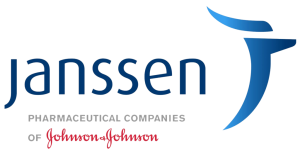 Janssen is very kind to lend us their facilities. They provided multiple mentors who are assisting us in the build and award processes and many other areas. They also made available to us a dedicated room large enough to allow us to try out our robot for the 2015 FRC Season. 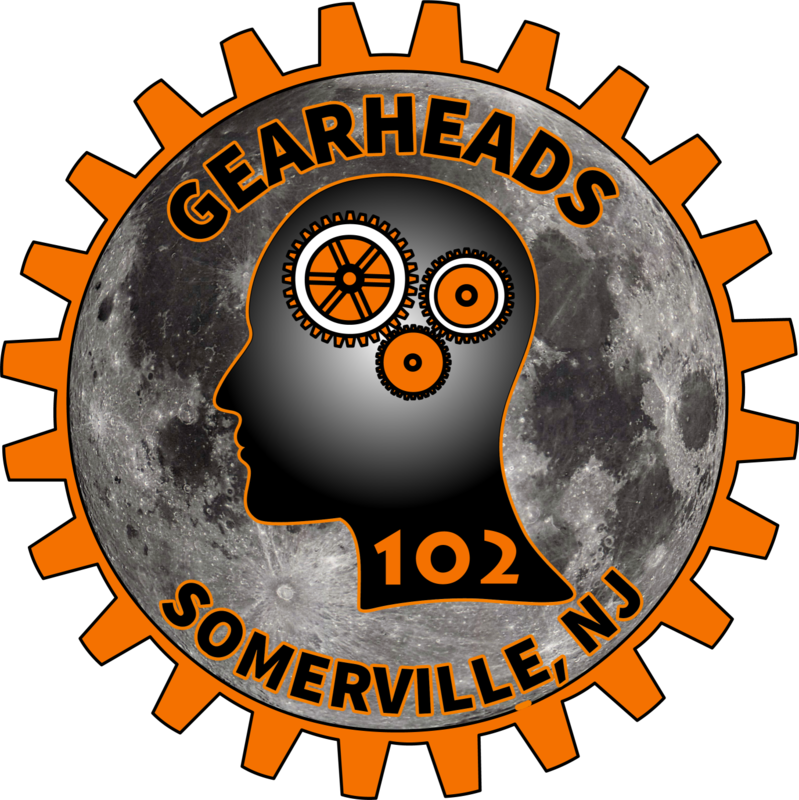 PSEG provided funds for Team 102 robots and also provided us with a mentor. 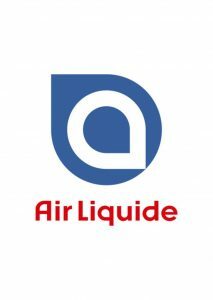 Air Liquide provides us with the necessary funding to keep Team 102 running.